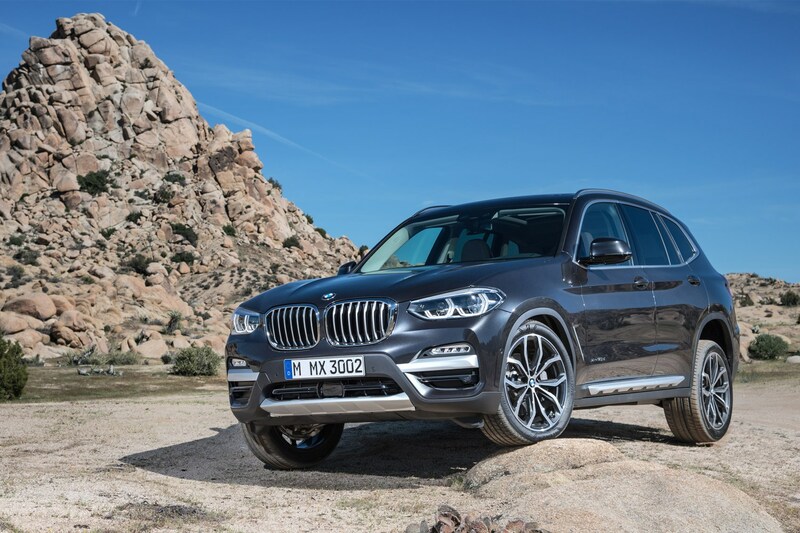 Say hello to the new BMW X3 SUV. 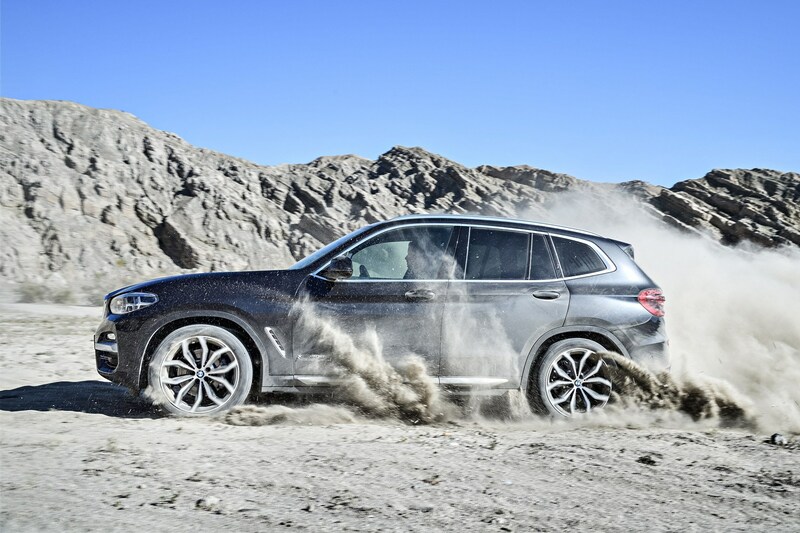 BMW’s fresh mid-size SUV has been revealed at an event in Spartanburg in the US and will include a hot M40i petrol model to take on the recently revealed Audi SQ5. 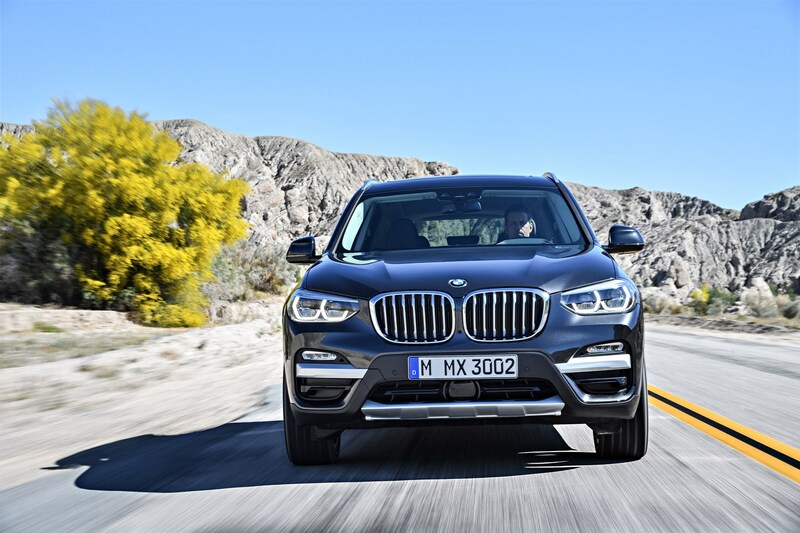 The revitalised X3 is part of BMW’s continued SUV push over the next few years and will be followed on from a production version of the BMW Concept X2 SUV and a Range Rover-rivalling X7 in 2018. Wait, have you pictured the old X3? Nope - hand on heart, this really is the new model - we double-checked and everything! 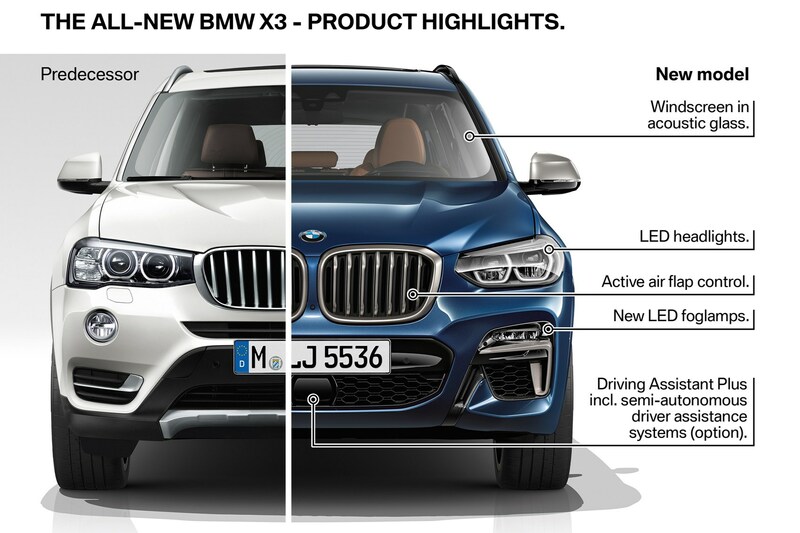 BMW says its new X3 shows off a fresh design language, and has gone to great lengths to show us the differences between the new one and the old one. 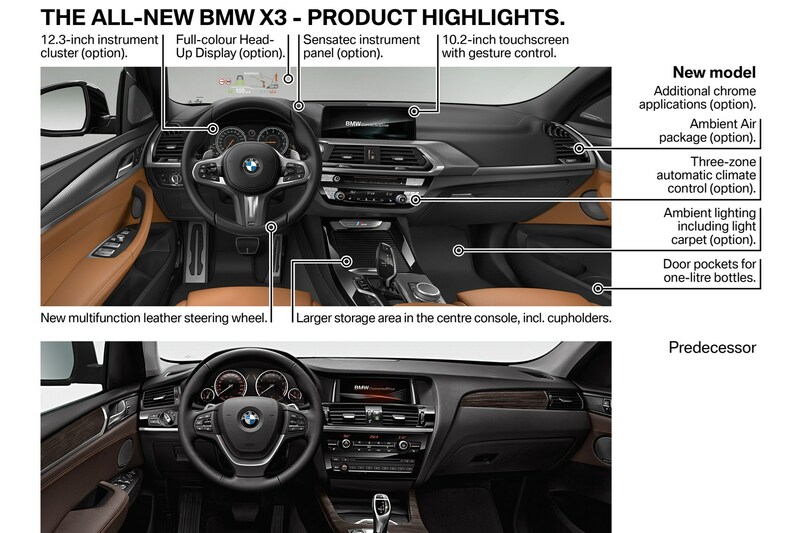 The diagram (below) can tell you all you need to know about the new X3’s face and proves that there isn’t a whole lot different about it. There’s less plastic body cladding on show, even on the lower-end models, and new headlights and a reshaped grille. There’s also a radar unit in the front bumper for BMW’s Driving Assistant Plus tech and an active air flap to assist with air flow and drag reduction. 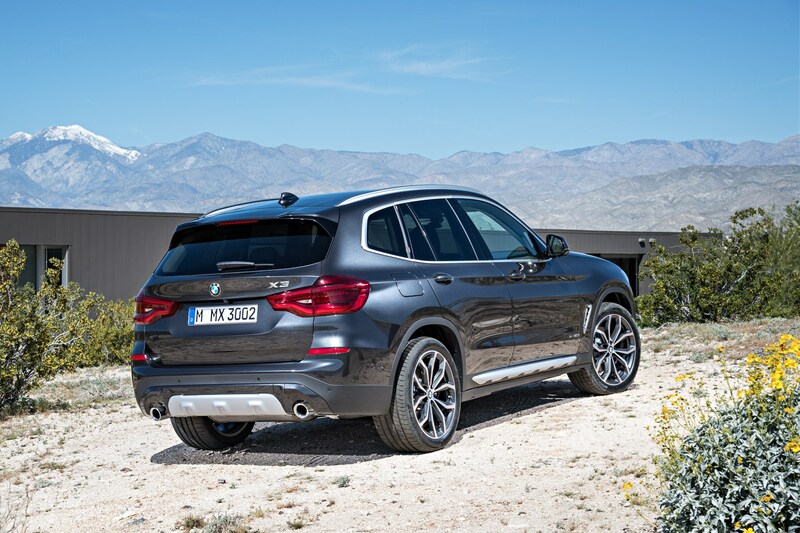 In other exterior design news, all X3 models now have twin exhausts and can be fitted with optional 3D-effect LED rear lights. 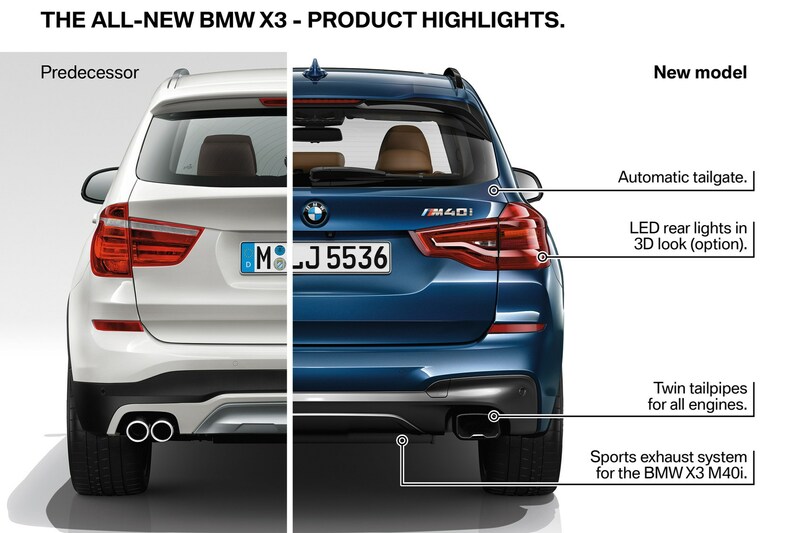 The new X3 has similar dimensions to the first-generation X5, which shows how much cars are growing these days. 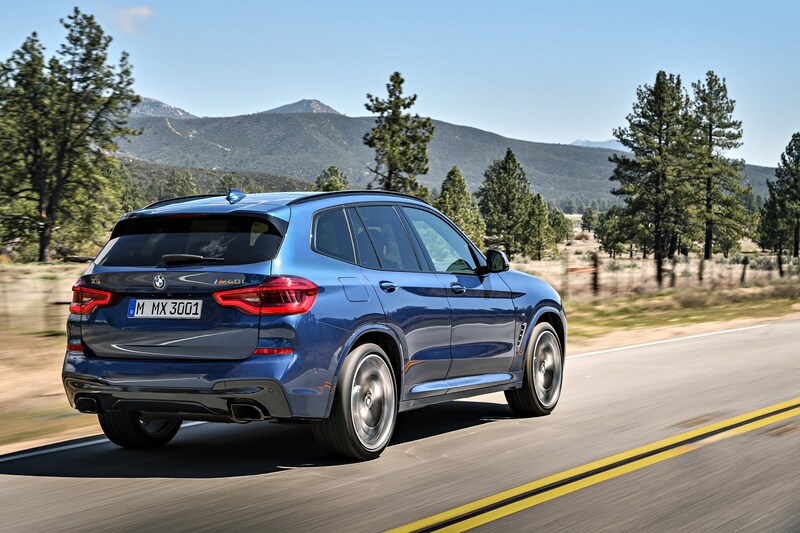 It’s the new range-topper in the X3 line-up and has the same 3.0-litre twin-turbo straight six engine found in the likes of the M140i hatch, M240i coupe and convertible and the 340i saloon. 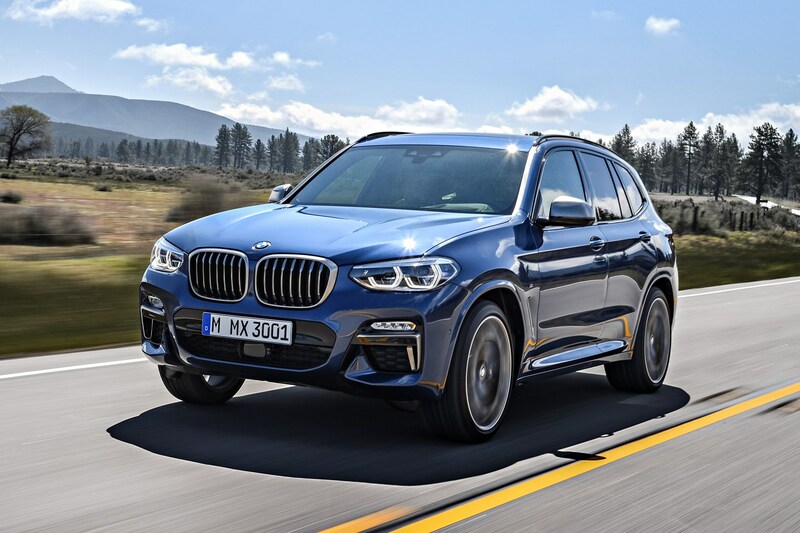 Along with the straight-six powerplant, the X3 M40i has a sports exhaust system to make full use of the sonorous engine note and an ‘M-specfic’ steering and drivetrain system, and M Sport brakes. 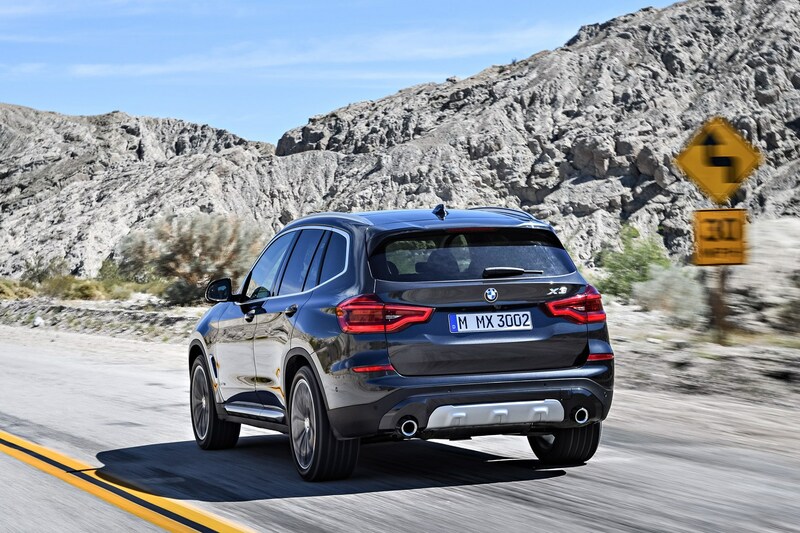 Visually, you can pick the hot X3 out by Cerium Grey detailing in the kidney grille, bumper inserts and door sill finishers, plus massive five-spoke alloy wheels and fat black exhaust pipes. Aside from the M40i model, there are three trims to choose from. 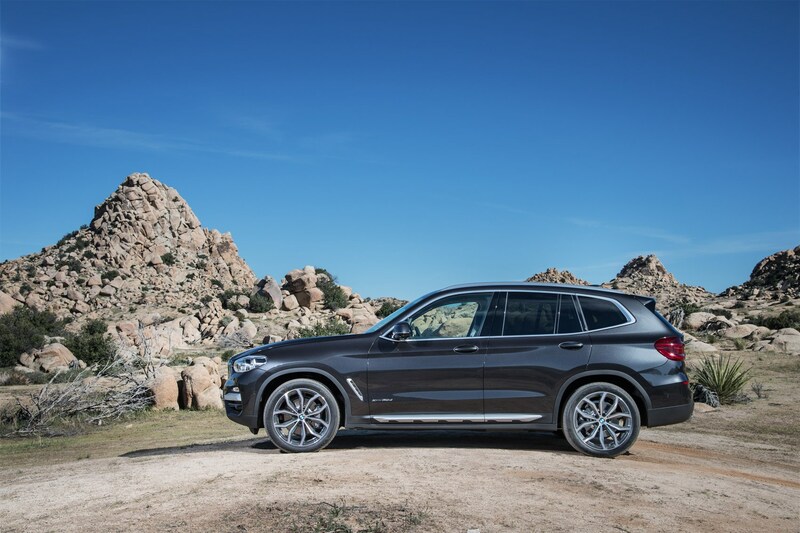 The xLine model furnishes the bottom of the range, but is far from basic: matt aluminium exterior elements are accompanied by trim-specific alloy wheels and sports seas inside. 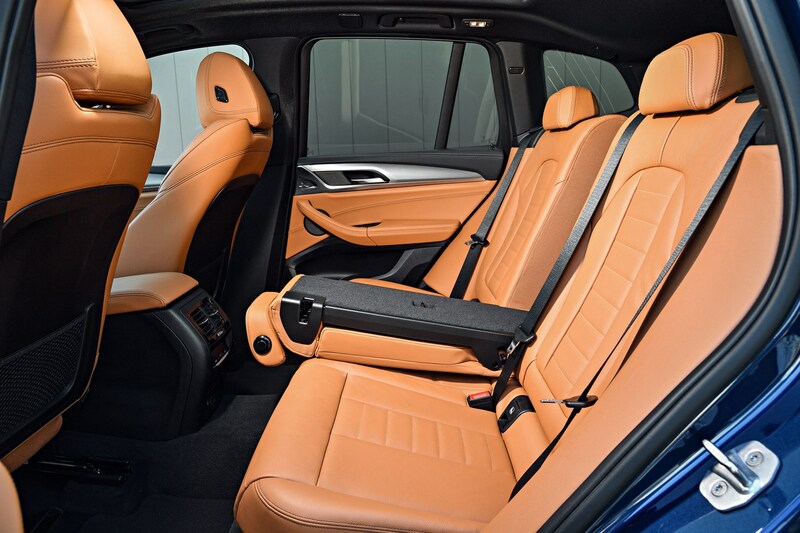 Luxury Line versions add a dose of extra plushness. 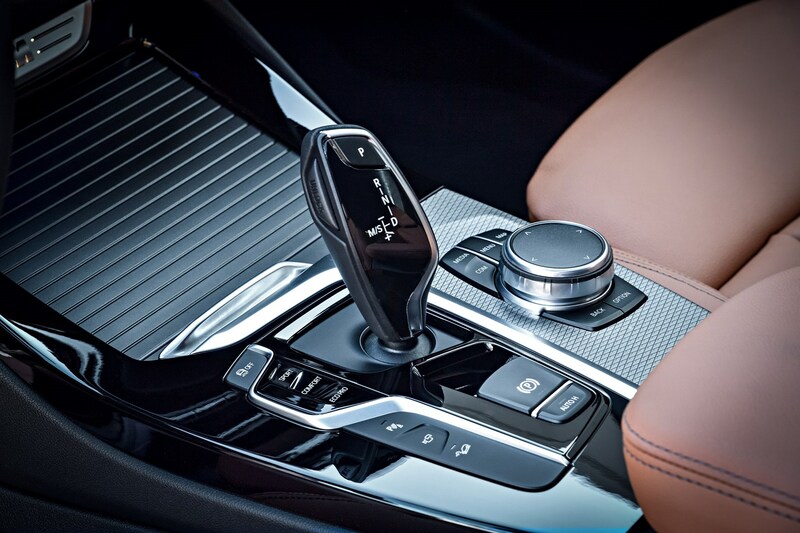 Those models get their own alloys and exclusive interior choices, plus bi-tone detailing and chrome bits and pieces. Since it’s a BMW, there are M Sport models, too. 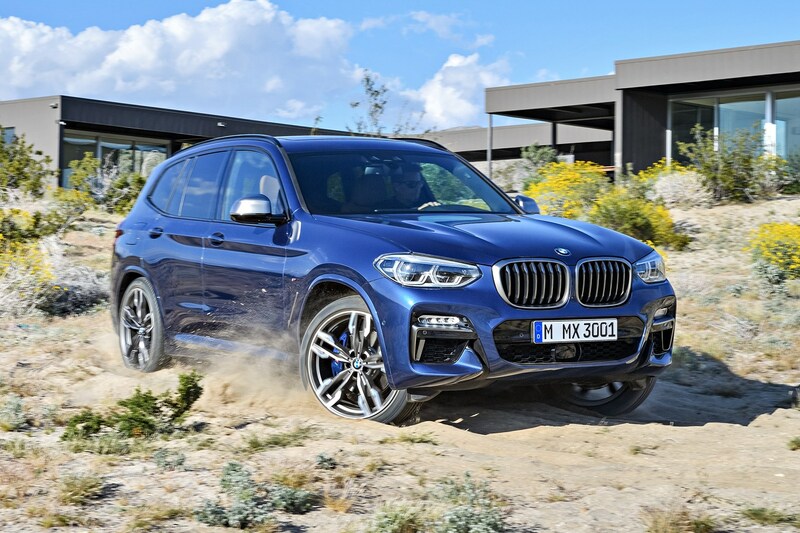 They look very much like the M40i model in terms of design; the M Aerodynamics package means that they feature specifically tweaked bumpers and black detailing along with M Sport suspension and brakes. 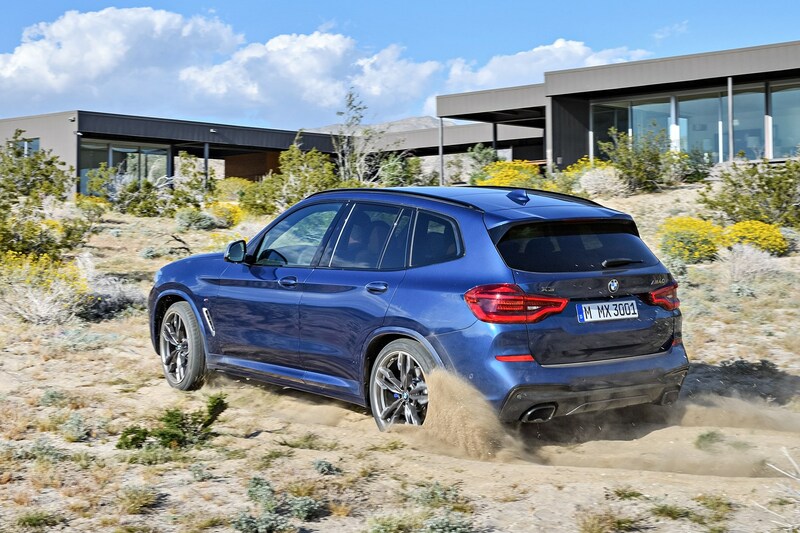 There are three engines to choose from at launch and the two diesel options will populate the 'regular' X3 range until an xDrive20i petrol arrives later. 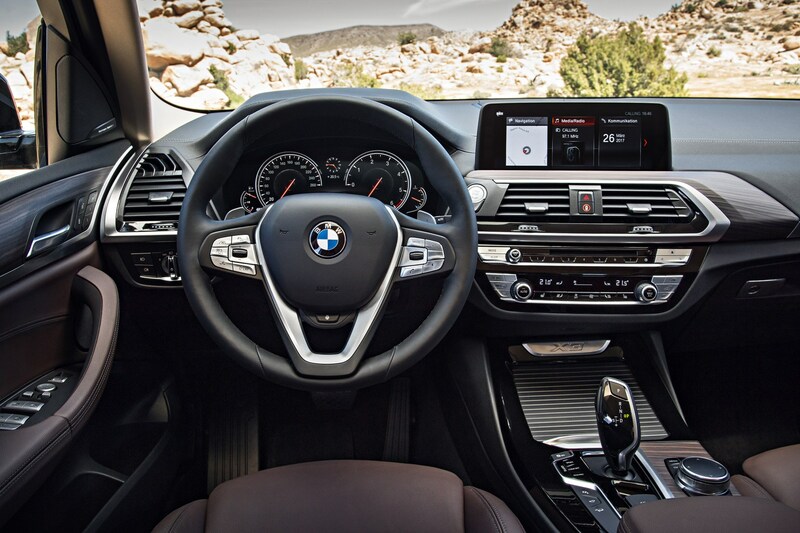 It’s been thoroughly updated to keep up with the technological pace of BMW’s latest models. The overall design hasn’t changed much (who’s surprised?) 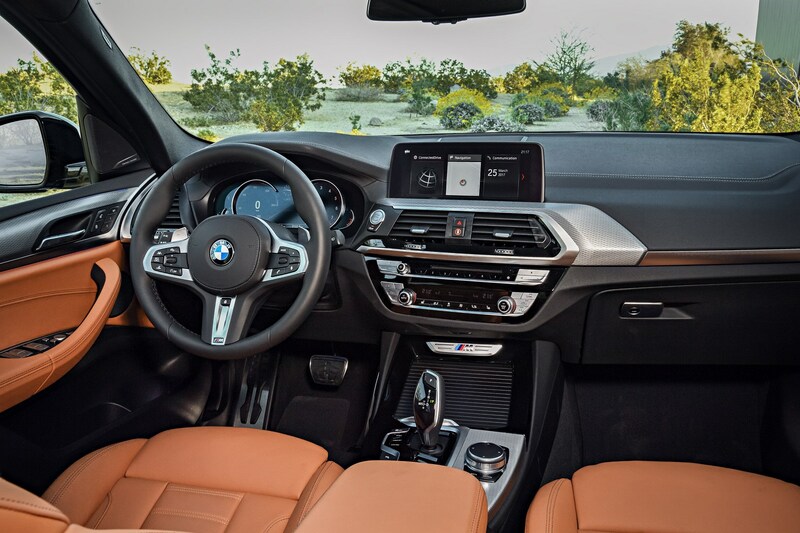 but the interior now features tech like the 10.2-inch iDrive infotainment system with gesture control, a new multifunction leather steering wheel and loads of extra bits of storage space. 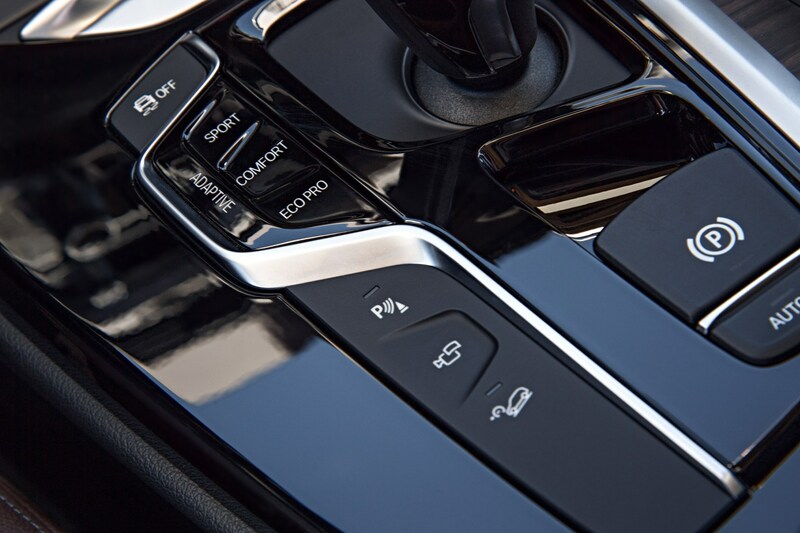 Options including a 12.3-inch digital instrument cluster, full-colour head-up display, three-zone climate control and ambient lighting. Will it fit my family? 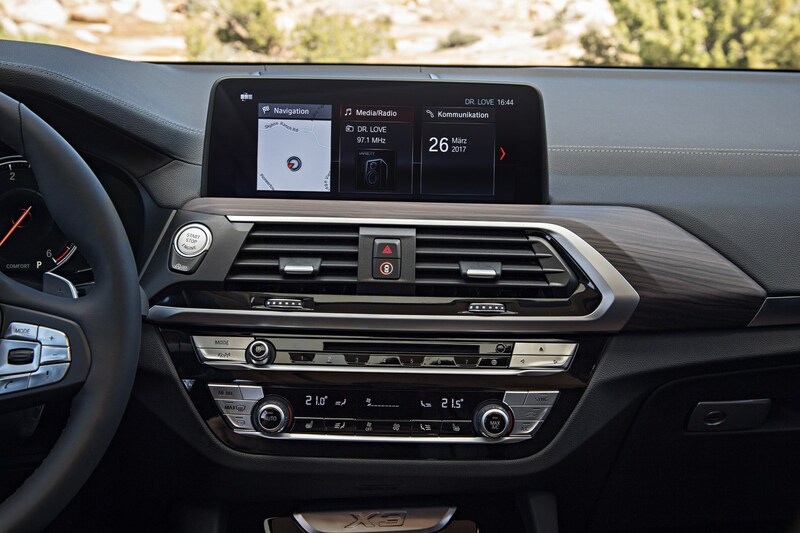 Along with the improved interior storage spaces, the X3's growth means more space inside. 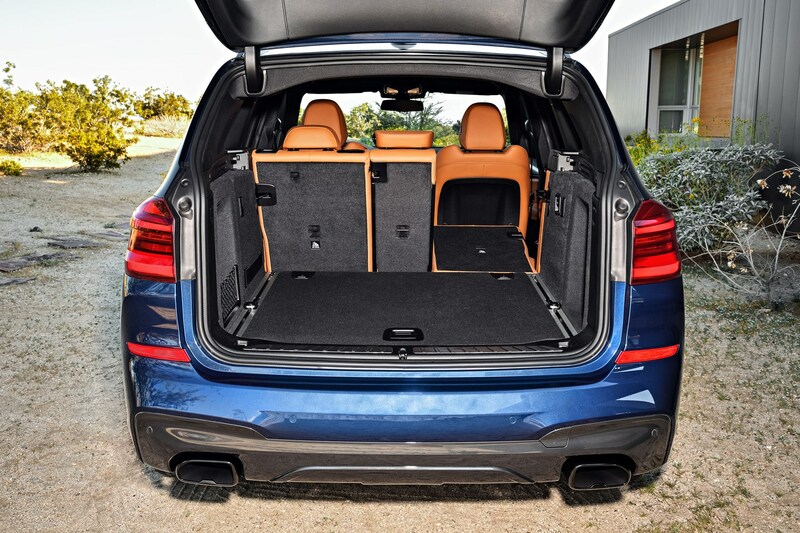 Rear passengers will benefit from decent legroom but boot space remains the same amount as the outgoing model, at 550 litres. We'll see it on show at BMW's stand at the 2017 Frankfurt motor show. 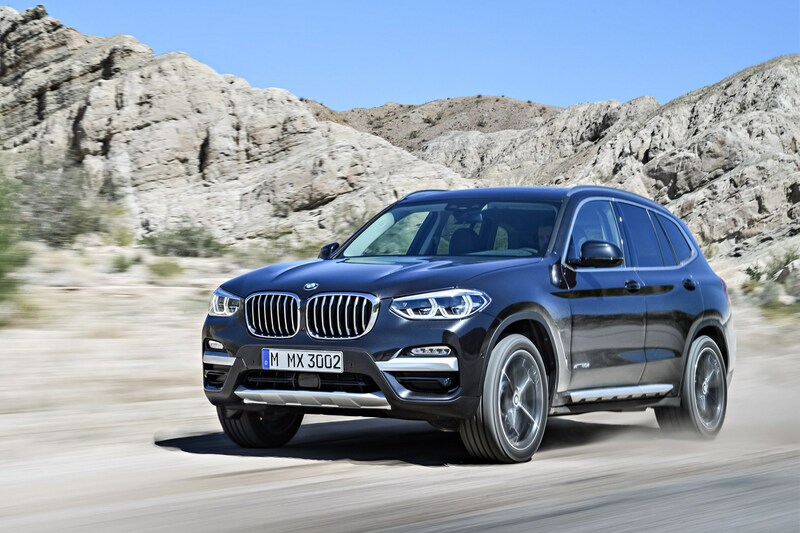 It's priced from £38,800 for an X3 xDrive20d xLine model, and goes on sale on 11th November 2017.